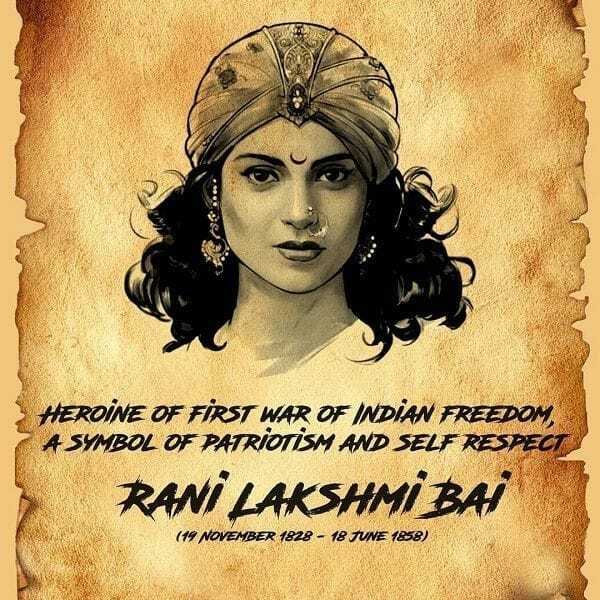 The magnum opus is directed by Krish and features Kangana Ranaut in a lead role portraying the character Queen of Jhansi, Rani Laxmibai. It is produced by Kamal Jain and Zee Studios. The film will also mark the acting debut of Deepika Padukone’s ex-boyfriend, Nihaar Pandya, where he’ll portray the character of Bajirao II. It also features Jisshu Sengupta, Vaibhav Tatwawaadi, Sonu Sood and television actress, Ankita Lokhande, in pivotal roles. 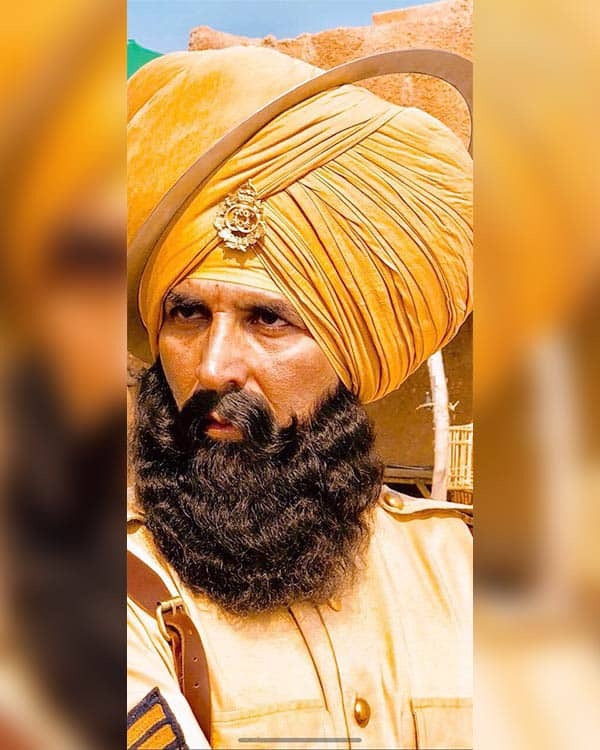 Akshay Kumar and Parineeti Chopra starrer Kesari is co-produced by Karan Johar under his banner Dharma Productions. 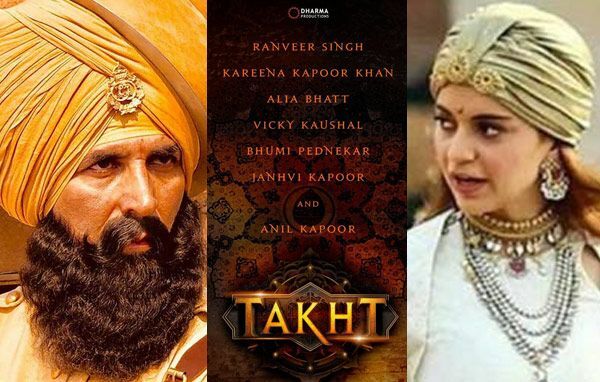 The film is based on the Battle of Saragarhi that took place between the Sikh soldiers of the British Indian Army and the Pashtun Orakzai tribesmen in 1897. It is directed by Anurag Singh, who helmed Punjabi films like Jatt and Juliet series and Punjab 1984. He made his Bollywood directorial debut with 2007’s Raqeeb, which turned out to be a disappointment at the box office. Talking about Kalank, the cross-border period drama stars Varun Dhawan, Sanjay Dutt, Aditya Roy Kapur, Alia Bhatt, Madhuri Dixit and Sonakshi Sinha in pivotal roles. It is directed by Abhishek Varman, who has previously helmed 2 States. It is jointly produced by Karan Johar, Sajid Nadiadwala, Hiroo Yash Johar and Apoorva Mehta, and co-produced by Fox Star Studios. 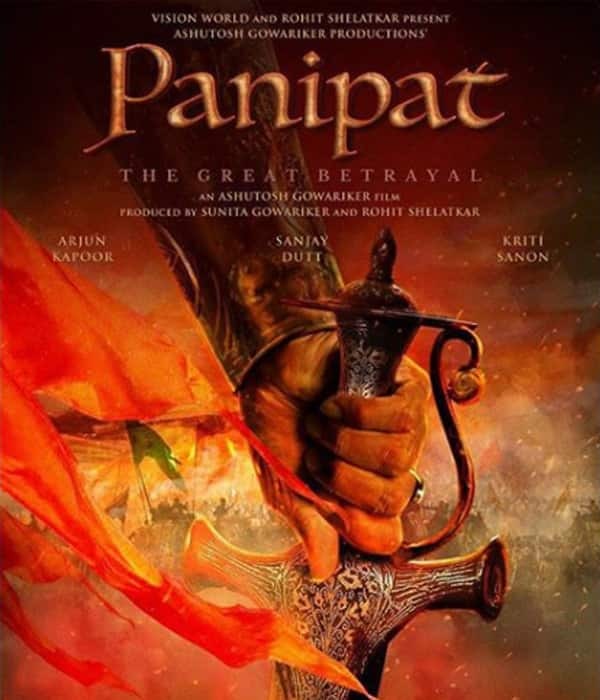 Directed by Ashutosh Gowariker, Panipat is based on the third battle of Panipat, which was fought on January 14, 1761, between the Maratha Empire and Durrani Empire, supported by two Indian allies—the Rohilla Afghans of the Doab and Shuja-ud-Daula, the Nawab of Awadh. Coming to the character, Arjun Kapoor will play the part of Sadashivrao Bhau (commander-in-chief of Maratha Army), while Sanjay Dutt will essay the role of Ahmad Shah Durrani (Shah of Durrani Empire), who emerged victorious in the third battle of Panipat. As for Kriti Sanon, she will play the role of Sadashivrao’s second wife Parvatibai. After the grand success of Humpty Sharma Ki Dulhania and Badrinath Ki Dulhania, the blockbuster trio of producer Karan Johar, actor Varun Dhawan and director Shashank Khaitan are collaborating for Rannbhoomi. While Varun will portray the character of a warrior in the film, the makers have not finalised the female lead yet. 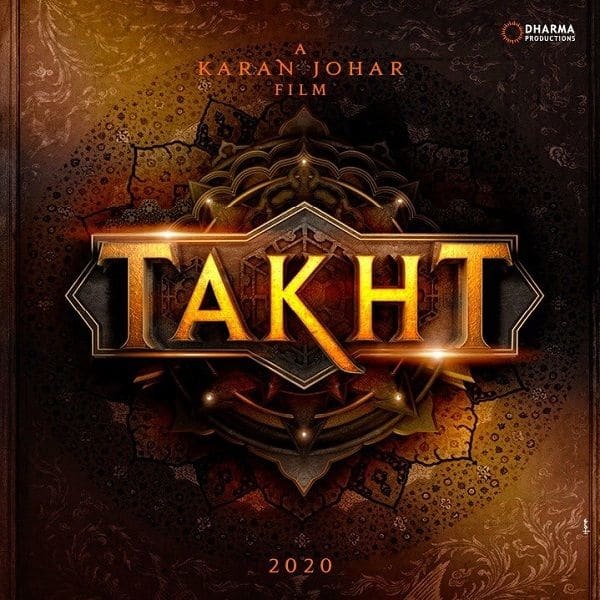 Yesterday, ace filmmaker Karan Johar gave us all a huge surprise by announcing his upcoming directorial venture titled Takht. The historical drama which talks about the Mughal dynasty will feature the ensemble star cast of Ranveer Singh, Anil Kapoor, Vicky Kaushal, Kareena Kapoor Khan, Alia Bhatt, Janhvi Kapoor and Bhumi Pednekar.